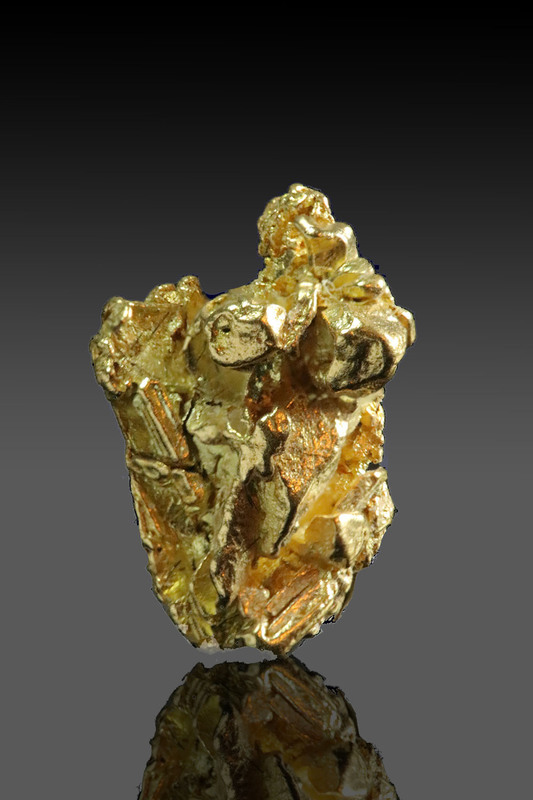 Wonderful gold color and faceted detail on this gold crystal nugget from the Yukon. 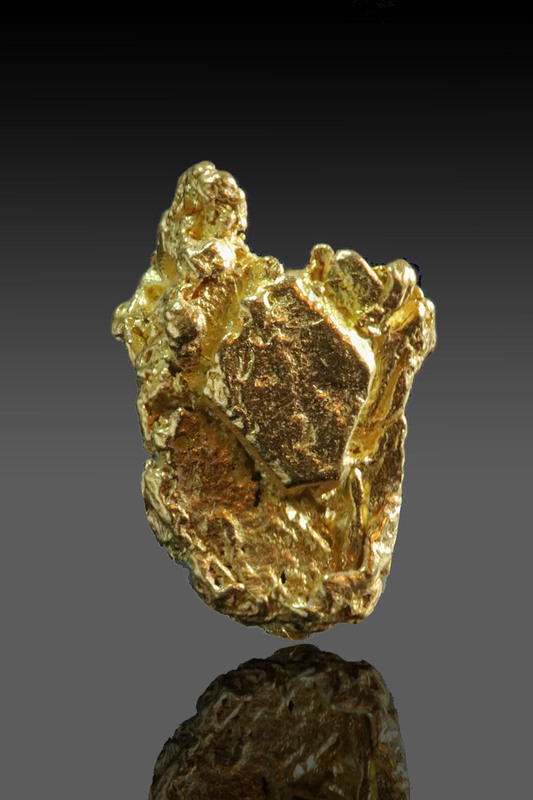 I hand selected this specimen from literally hundreds of gold nuggets that I turn down and do not purchase. I only pick the best of the best for the website and my customers. 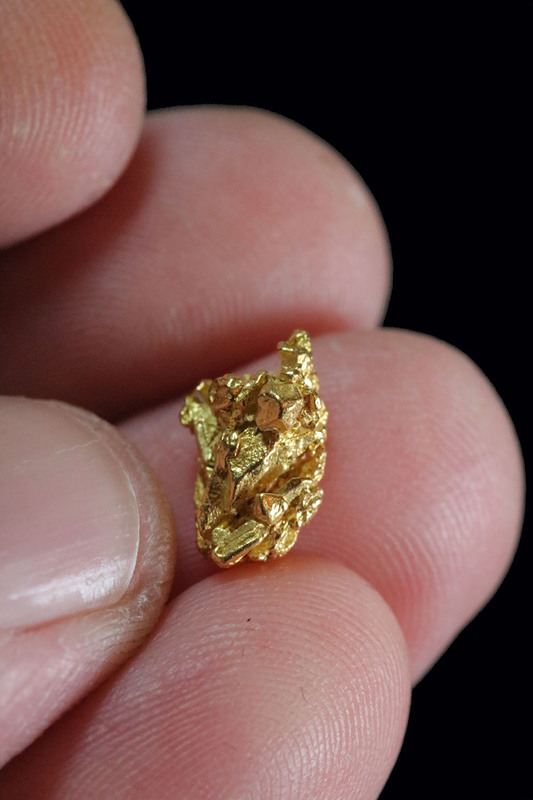 Gold crystals from the Yukon region are a bit of an anomaly and while you see many on the website, it is due to many travels and time to find and collect these rare pieces of gold.